This is an awesome iOS app that allows users to easily create an electronic storybook via illustrations by drawing on the screen, using pictures and text, and recording audio to attach to stories. This is fun app to use. Kids can talk to them and they will repeat what you say in turs. They can also create and record funny conversations between them. 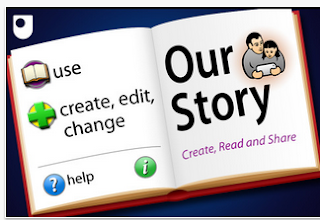 This is a free app that allows users to narrate and record their stories with their own voice and language. 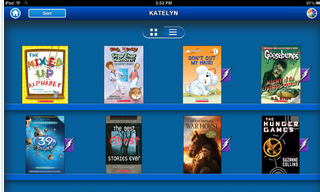 This is an app that is designed to help kids learn and love to read in a fun and interactive way. 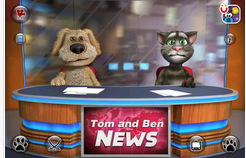 This is a cool app that lets you interact with Tom, your pet. He smartly responds to your touch and repeats everything you say using a funny voice. 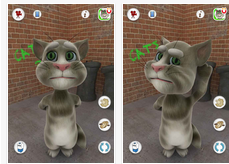 This app allows kids to draw, animate and share their own cartoons through imaginative play. This app lets young learners take part in fun games that can help them develop their reading skills. 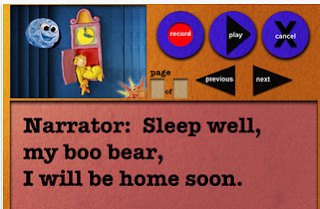 This is an app that allows parents to narrate a bedtime story for their child,add their photos, then compile their voice-over to the images. Idea Sketch lets users easily draw a diagram and convert it to a text outline, and vice versa. 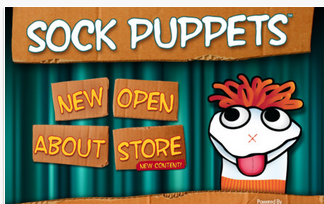 Sock Puppets lets you create your own lip-synched videos and share them on Facebook and YouTube. 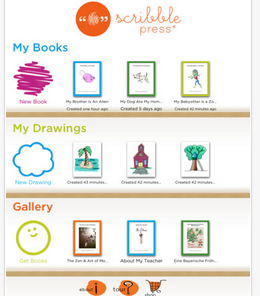 This is a book creation platform that allows ids to imagine, create and share their own stories with great drawing and writing tools. 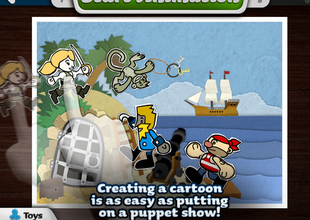 This app allows you to create your own shows using animation, audio, actors, backdrops and many more. This app allows users to record and share their voice online. They can also add pictures, titles, tags before uploading it and sharing it via Facebook, Twitter and many other social networks. 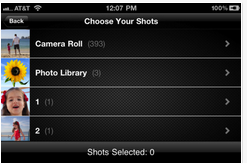 Videolicious allows you to create awesome video clips using both audio and pictures. 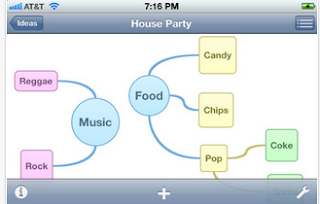 This app allows you to talk, type, and draw right on the screen and around documents, diagrams and videos. 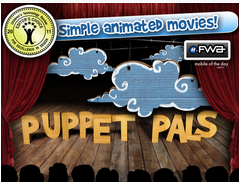 Shmuppet allows users to create custom recordings using a variety of animated puppets. This is an easy to use photo editing app. Learners can use it to create awesome stories out of photos they work on.